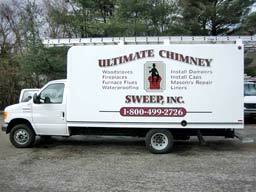 Ultimate Chimney Sweep was established in 1993 by Thomas Mulry. 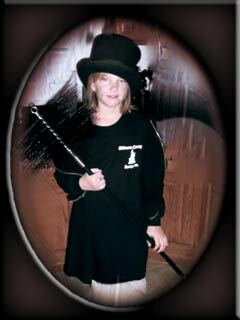 Tom started as a technician back in 1988. After five years of working in the industry, Tom ventured out on his own. He had just started a family and was working as a Chimney Sweep Technician by the day and telemarketing his business in the evenings. His business has grown to over 15 technicians and customer service representatives. "Excellent Service - used company last year and we are very happy. 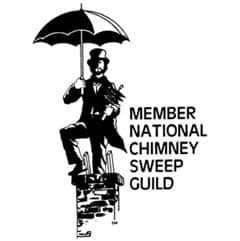 All calls are answered by a "Real Person"
Here at Ultimate Chimney Sweep our goal as a family business is to provide your family with the highest standard of work. "Work was done extremely well."